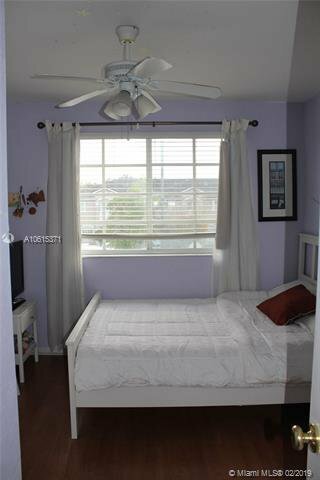 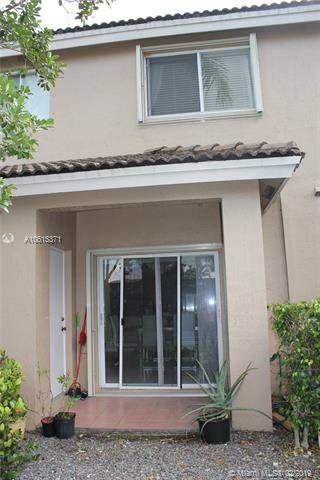 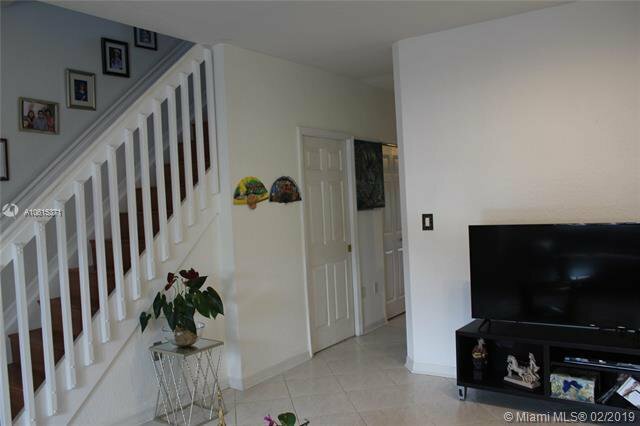 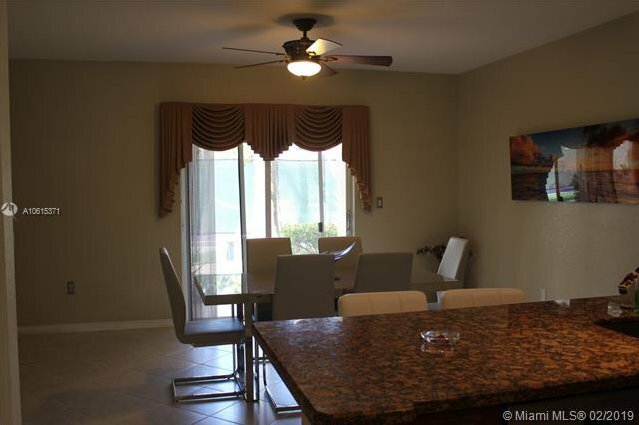 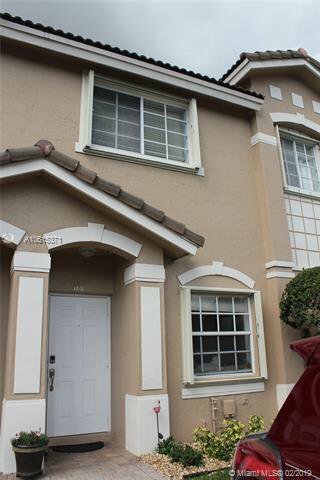 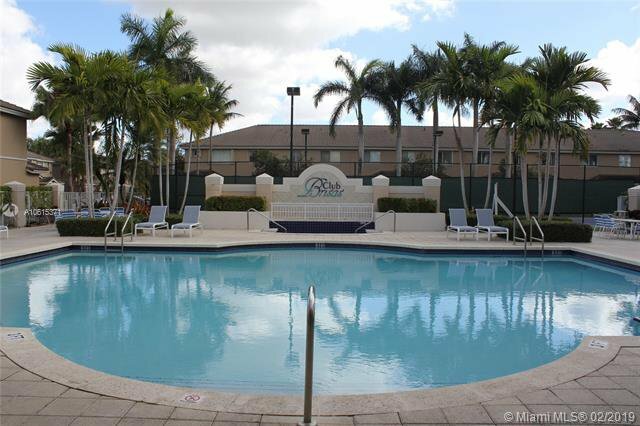 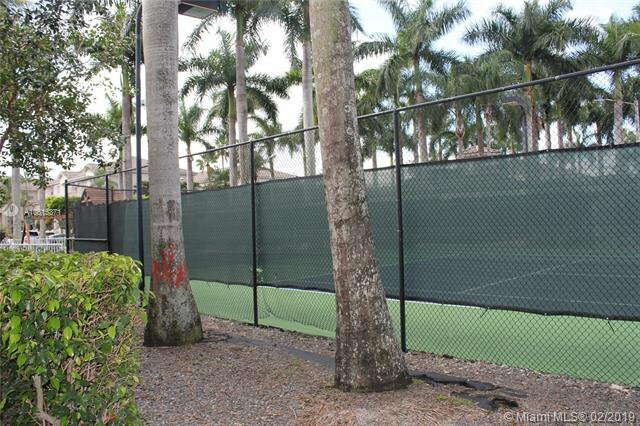 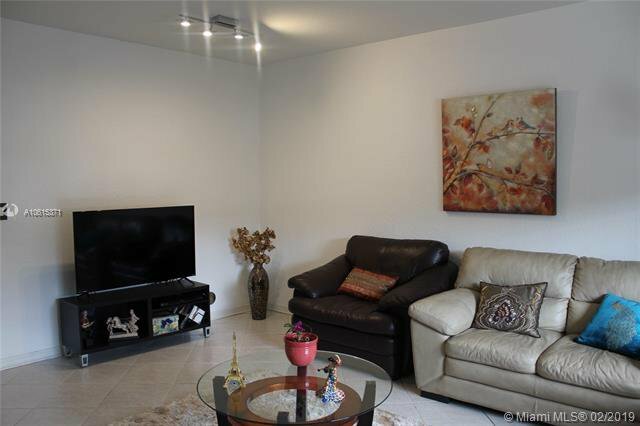 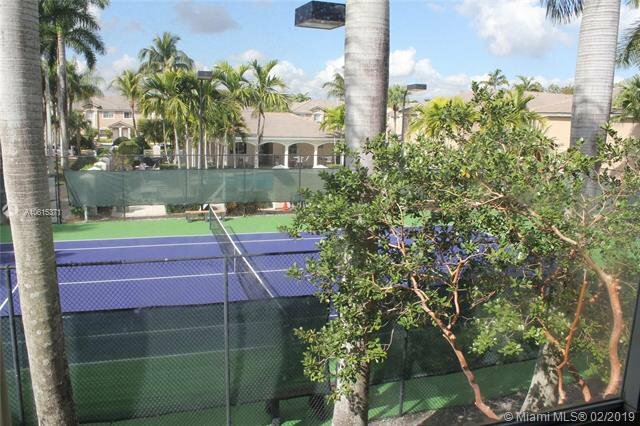 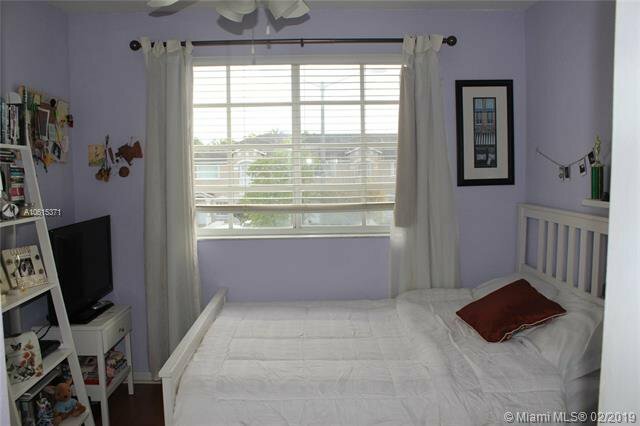 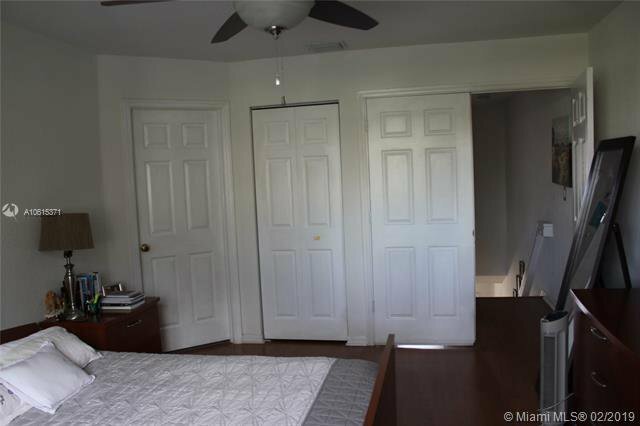 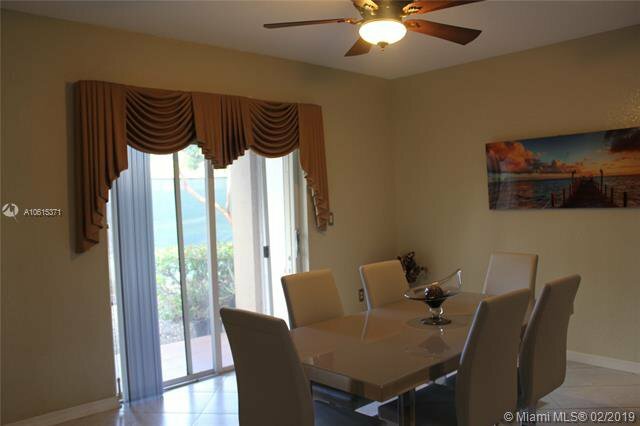 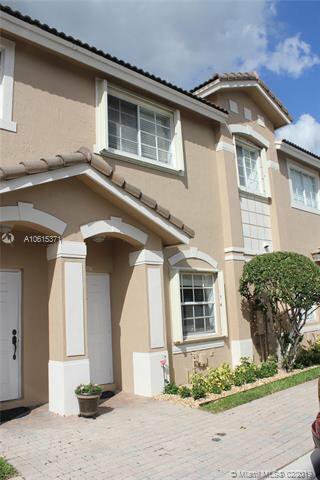 WONDERFUL TOWNHOME IN DORAL AREA "LAS BRISAS AT DORAL" WHERE YOU WILL NOT HAVE NEIGHBORHOOD IN THE BACK YOU WILL ONLY SEE THE TENNIS COURTS. 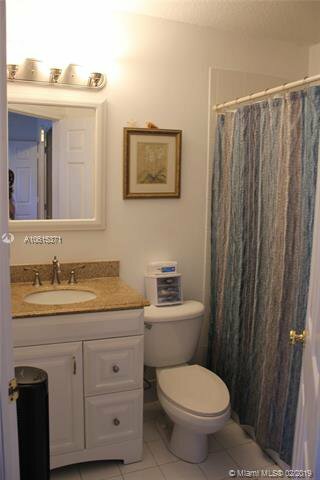 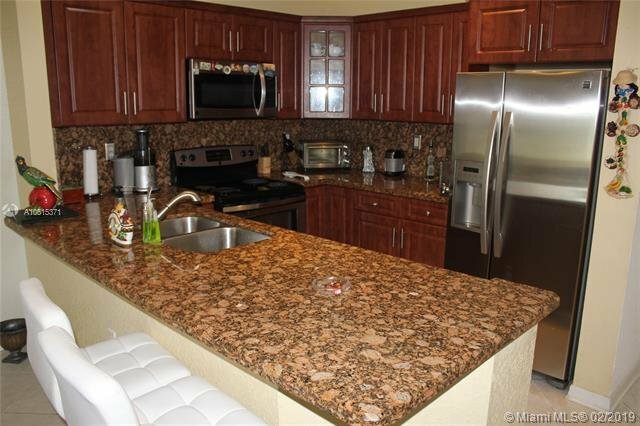 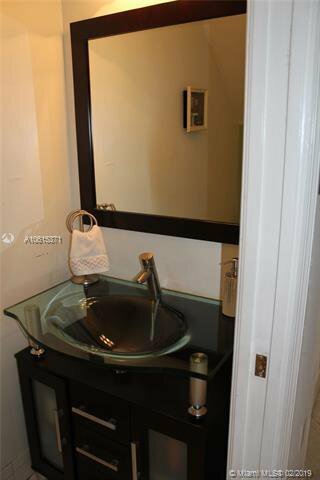 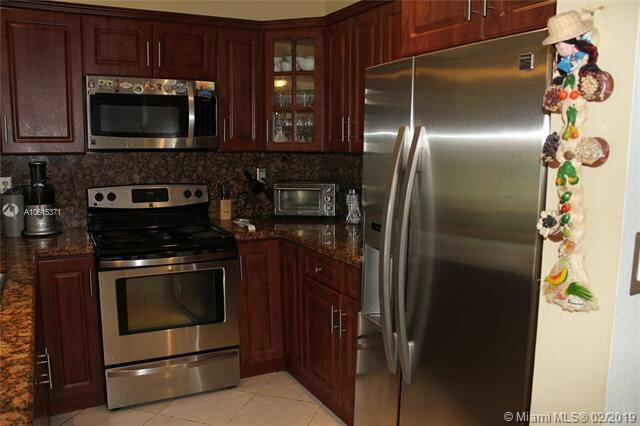 REMODELED KITCHEN WITH ALL STAINLESS STEEL APPLIANCES AND GRANITE COUNTER TOPS WITH NEW CABINETS AND ALSO FLOOR WITH LAMINATE WOOD AND REMODELED BATHROOMS. 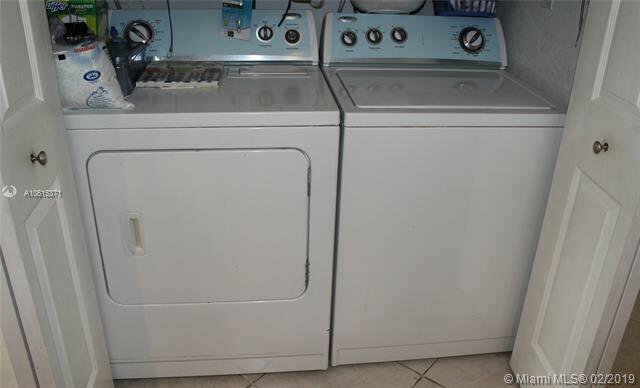 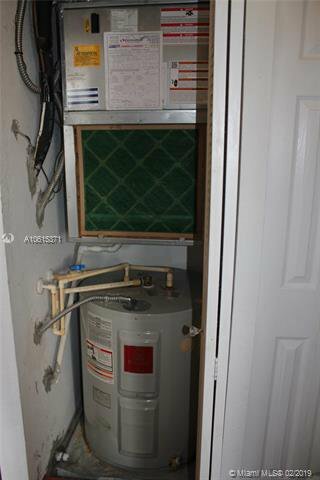 WASHER & DRYER NEW. 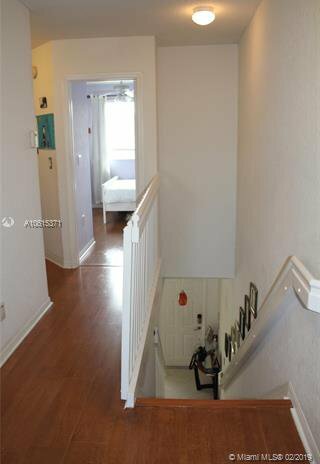 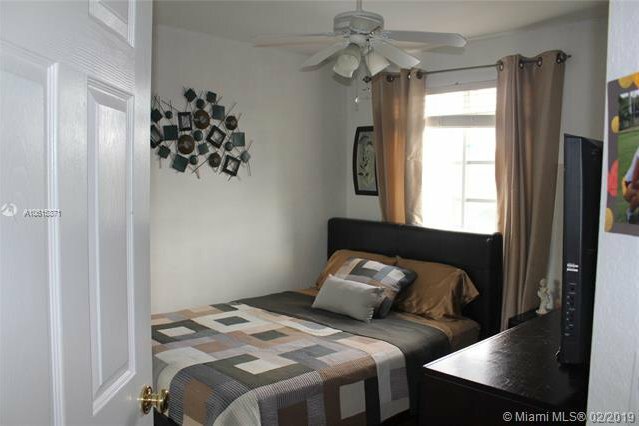 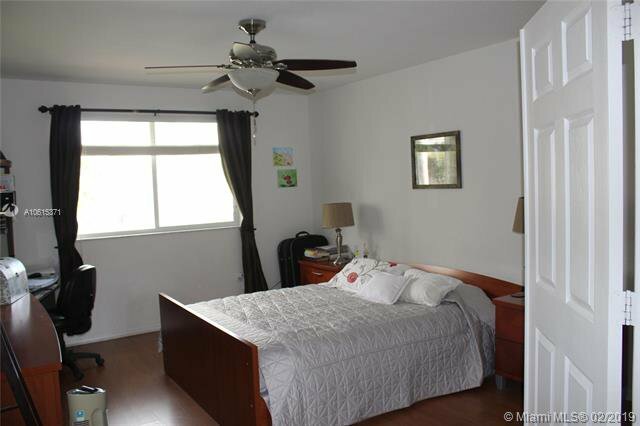 LOCATED NEAR FROM A+ SCHOOL DORAL ACADEMY AND CLOSE TO MIAMI INTL AIRPORT, DOLPHIN MALL, RESTAURANTS, AND DOWNTOWN DORAL. 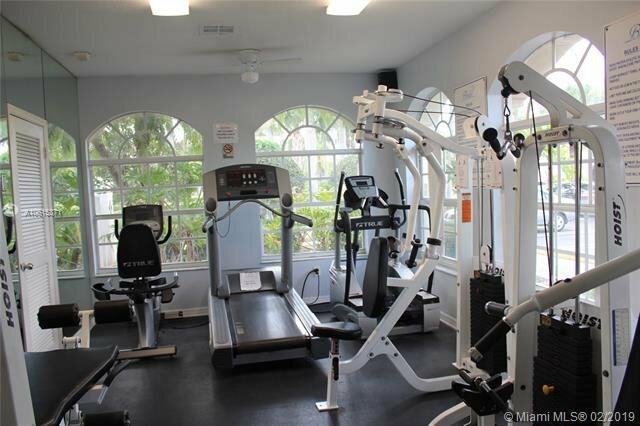 RECREATIONAL AREA, CLUB HOUSE WITH POOL, TENNIS COURTS AND GYM. 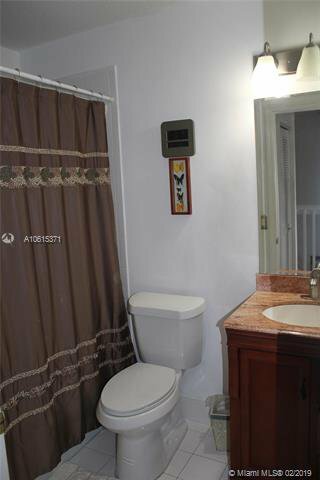 Listing courtesy of Unlimited Real Estate Corp.. 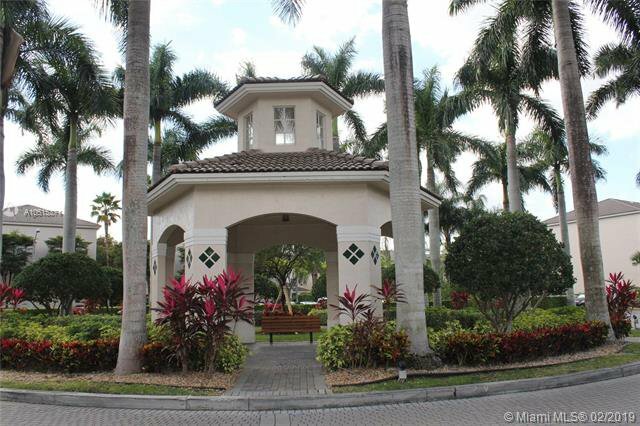 Selling Office: Compass Realty Group.